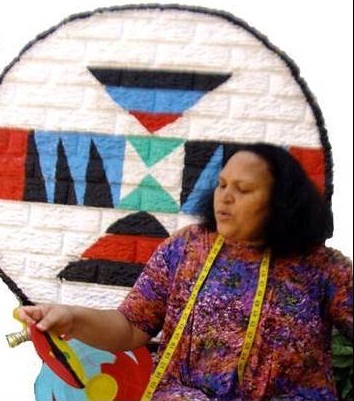 In celebration of Women’s Month, Phansi goes Phezulu Gallery will present the first solo exhibition by artist and master crafter Hlengiwe Dube. The exhibition is titled Hear Me Out and will be opened by Mrs Mathabo Kunene on August 12, 2017 at 10h00. Phansi Museum is situated at 500 Esther Roberts Road. Glenwood in Durban.